Dr. Oliver Lynn qualified from the Royal College of Surgeons in Ireland in 1976. After working in a number of hospital posts, Dr. Lynn set up his GP Practice in the Drogheda area in 1983. A specialist in Men’s Health, he has been assisting couples in controlling their fertility since 1983, enabling them to “have children by loving choice rather than careless chance”. Dr. Lynn continuously keeps abreast of changes in the medical field and strives to constantly offer new services required and requested by his patients. In addition to his general medical and family planning services, he has been providing an Anti-Wrinkle Injection service for the last number of years. More recently, he has become the first G.P in Ireland to offer ThermiVa, a ground-breaking non-surgical procedure that has revolutionized the treatment of mild to moderate female stress incontinence. 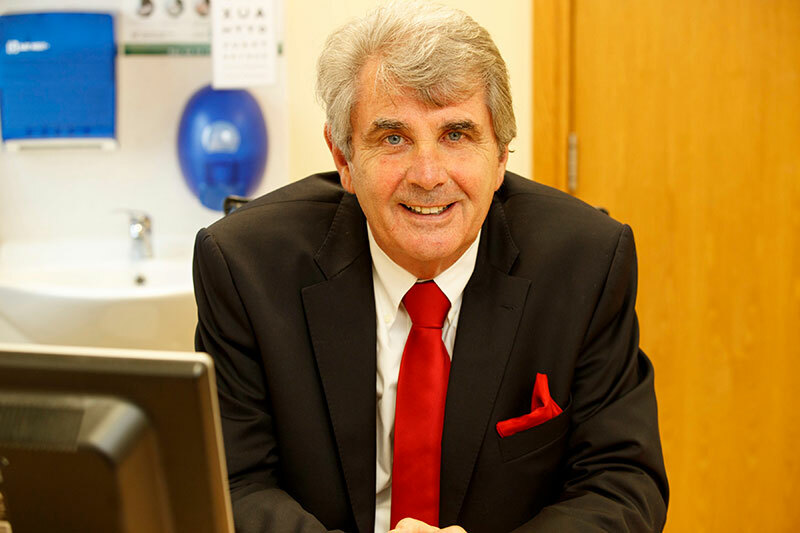 Dr. Lynn is a member of the Irish College of General Practitioners, The Irish Family Planning Association and an honorary lecturer to Undergraduate students of the Royal College of Surgeons In Ireland. It was the vision of Dr. Oliver Lynn that led to the building of Drogheda Medical Clinic and the expansion of services available to patients and clients in the North East Area.